Confession: I've never watched any of the Die Hard films. It's understandable as the movies are in no way marketed to me (or my gender, for that matter). Sure, every once in a while I'm as game as any guy is for a high-adrenaline action film, but I've never felt compelled to watch them. But, with the newest installment, A Good Day to Die Hard, the allure of having it set in Russia (a place I'm eager to visit), and filmed in Budapest, Hungary (a city I've heard amazing things about), makes me think twice about catching the film. Below, three reasons I'm reconsidering skipping the action-packed flick. While Formula One isn't exactly NASCAR, it is fairly similar. 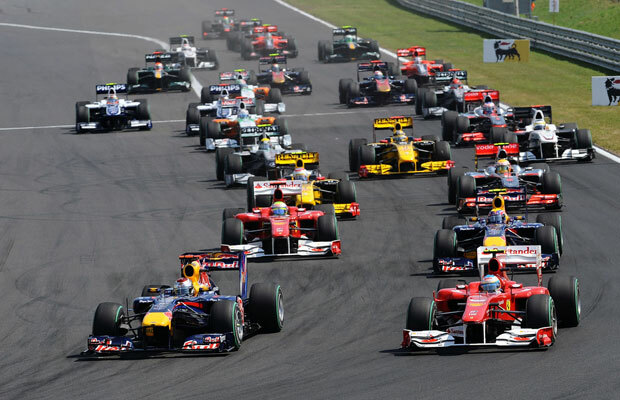 Formula One cars far surpass NASCAR in terms of technology and often times the races take place on actual city streets, making the turns sharper and the course more challenging than usually oval tracks in NASCAR. The Hungaroring track, just outside of Budapest, is where many of the driving stunts were shot in the film. While this exact public market may not be featured in the film, it's a pretty sure bet that explosions and fight scenes will take place where hundreds of innocent bystanders are in harm's way. 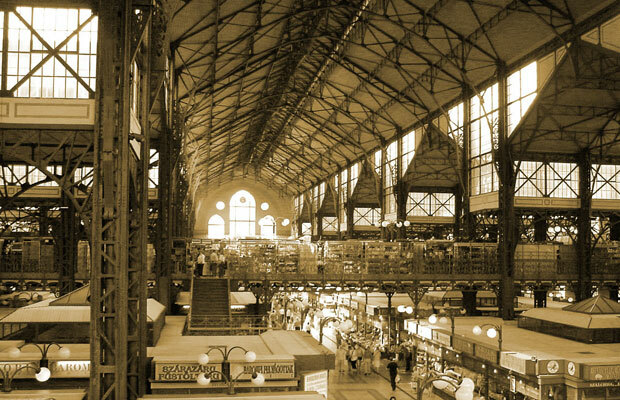 Regardless, the indoor market is a great place to mingle with locals and get some shopping done. 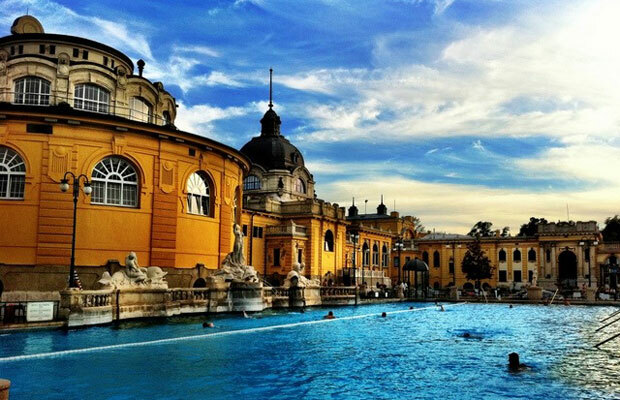 After a day of exploring the city, relax at one of the many outside (or indoor) baths at Szechenyi. Known as the city of spas (due to the natural thermal springs), it'd be a shame to miss one of the many spas that spot the city. Feeling inspired by the movie? Plan your own action-packed vacation.